It’s a big world out there…explore!!!! 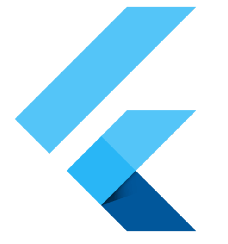 Amazed by the world of Flutter, I started exploring TextField (basics of any programming language). On click of the raisedButton (Click me), I have retrieved the text entered from the input box, using onPressed event .